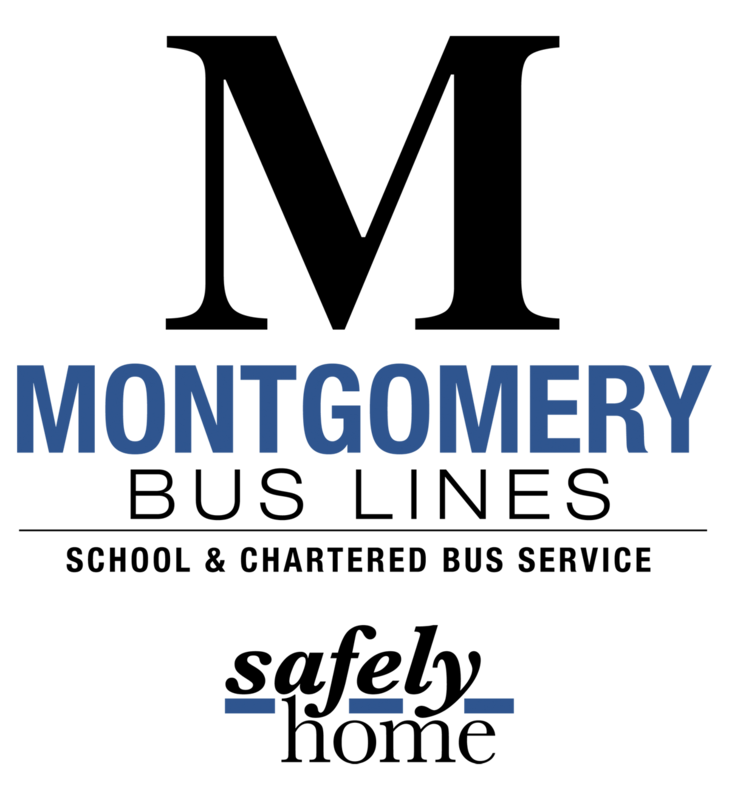 Montgomery Bus Lines, has been a proud supplier of school bus transportation to various companies and school boards in Ontario since 1948. We ensure our drivers are professionally trained and our bus fleet is consistently and regularly maintained. Our operators possess the skills and experience necessary to deliver their passengers Safely Home. We are responsible for school busing, private charter for school boards, and charter services for events. Our priority is to make sure that your children are transported “Safely Home” everyday. Montgomery Bus Lines recognizes that a child is a parent’s most precious possession. Entrusting them to the care of someone else is one of the most difficult things that a parent will ever do. At Montgomery, we understand this and respond to our clients with the safest, mechanically sound, and state of the art vehicles on the road. HAVE A QUESTION ABOUT OUR STUDENT TRANSPORTATION SERVICES?